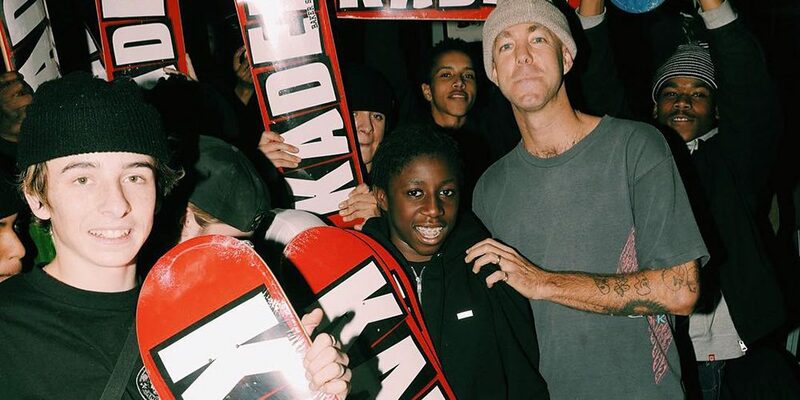 Instagram lit up last night with the announcement that Kader Sylla is now pro for Baker. At just 16, Sylla is the brand’s youngest rider. The announcement comes during the roll-up to Baker 4; so we’re imagining that we’ll be seeing a serious part from Sylla in Baker’s upcoming release. For now, you can revisit his tricks in the Melodi video, which dropped earlier this week. UPDATE 01.18.19: Spitfire just released a new video featuring Kader and friends that punctuates the pro announcement. Check it out below.